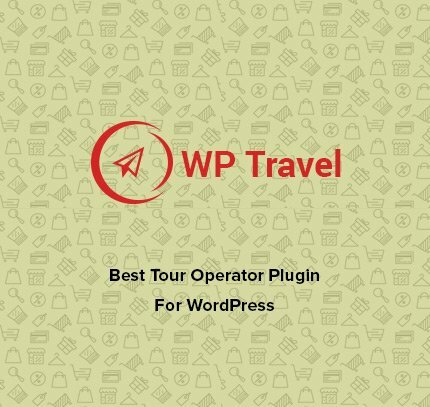 If you are having an issue with the date picker after the release of the version 1.7.2 of WP Travel , there might be a possibility that the issue is caused by your server cache. 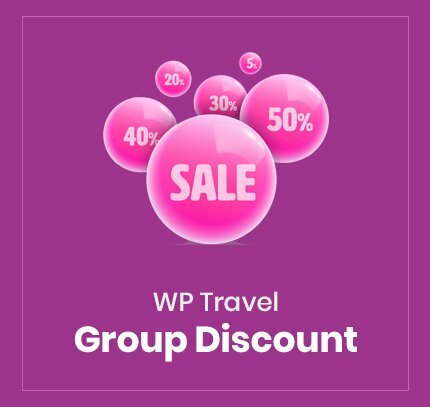 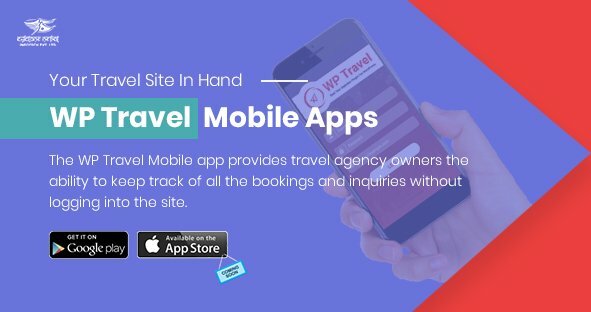 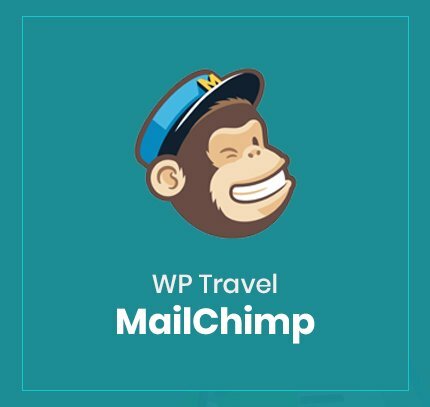 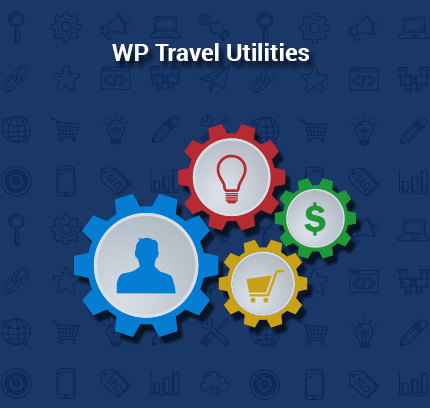 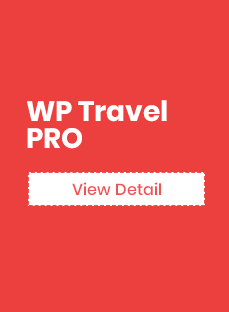 With the version 1.7.2 of the WP Travel, we have made some changes in the “js”. 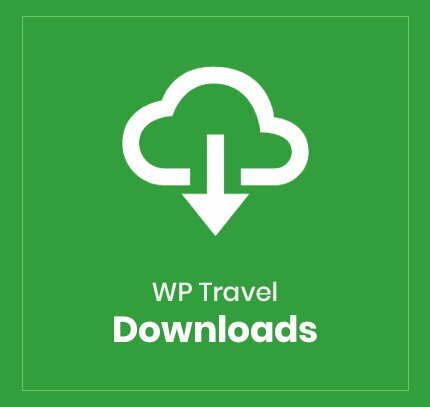 So, the js needs to be updated but in case of obtaining the error even after updating WP Travel, you need to check your cache.  So in order to resolve the issue , you neer clear the server cache .